Melanie Sumrow graduated with a degree in Religious studies and went on to practice law for over 16 years. Melanie had an extensive career as a lawyer and has always had a passion for literature and social issues. 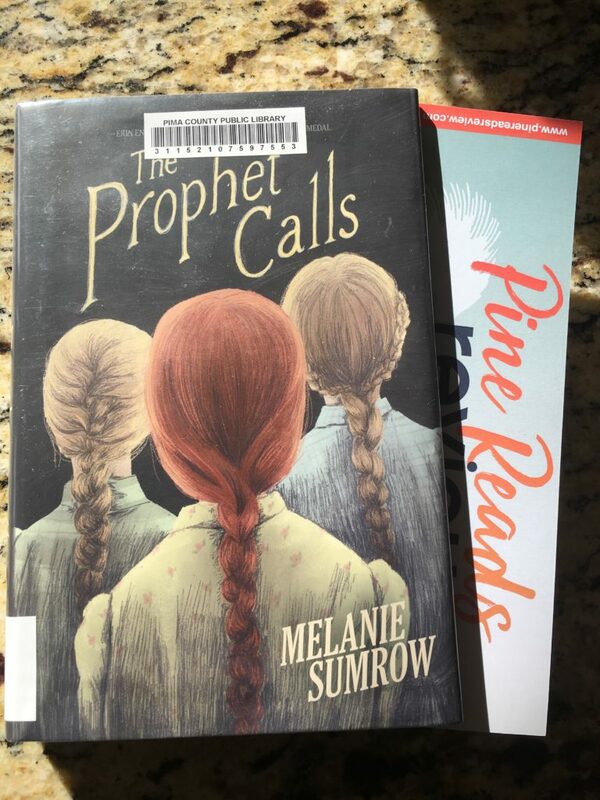 She debuts as a Children’s Author with The Prophet Calls. Gentry lives a very sheltered life. She and her family live as part of a polygamous community that obeys every word of their Prophet. Gentry loves her family. She loves her faith. She doesn’t want to hurt anyone or disobey. But things become infinitely more complicated when she starts to see herself and the world through a different lens.